Damon, a dark, handsome vampire cursed by an evil vampire queen, meets Victoria, a curious, young woman determined to save her village. 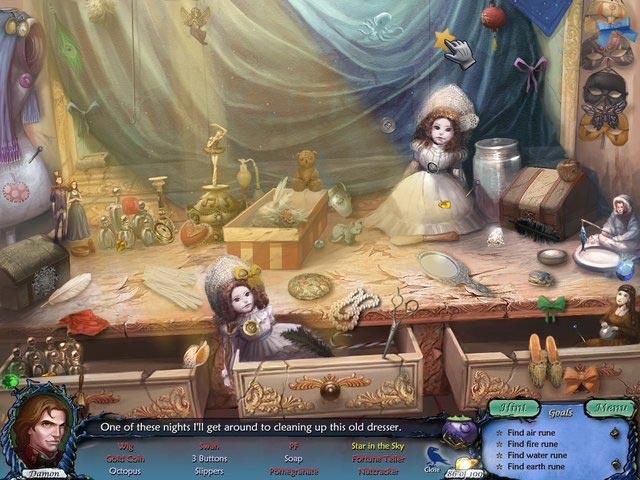 After their chance meeting, each discovers the other can help overcome these dire circumstances. 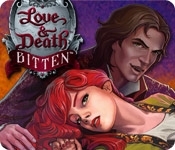 In Love & Death: Bitten, a Hidden Object Adventure, you'll play as Victoria by day and Damon by night, solving unique puzzles, collecting and combining hidden items and unlocking secret passages. Will Damon and Victoria's story end in love....or death?